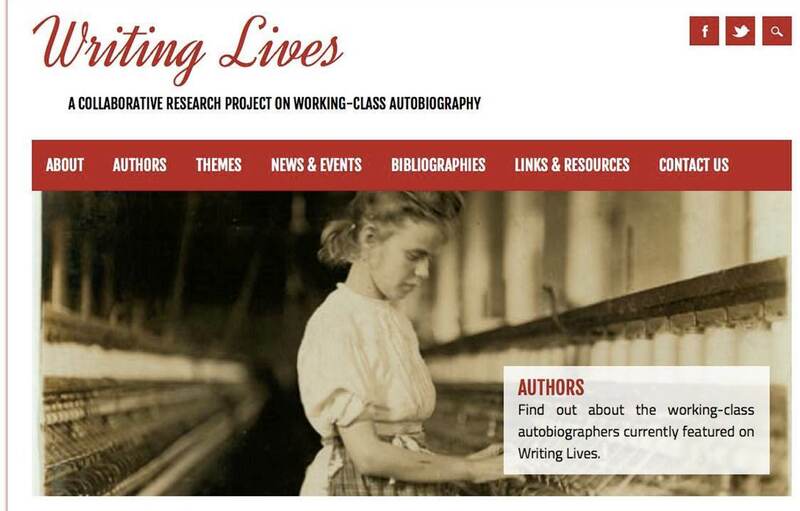 Writing Lives is a collaborative research project on ‘The Autobiography of the Working Class in Britain, 1600 to Present’. We aim to create a website for memoirs written by ordinary people in Britain since 1600 and to provide a platform for new life writing. By making personal histories available to all we hope to encourage imaginative explorations of our collective past and to conduct new research on the themes, genre and authorship of working-class life writing. The project will invite participation from researchers and students, family and community historians, and the creative, heritage and education sectors. Writing Lives is led by Helen Rogers (Liverpool John Moores University) and Claire Lynch (Brunel University) in collaboration with David Vincent, David Mayall and John Herson. To help us make a strong case for the public and scholarly value of the online resource, we invite you to answer this survey about how you, your students, or members of your organization might use it. We have already moved back our start date to 1600 following feedback from respondents to the survey so this is an opportunity to help shape this project and resource. 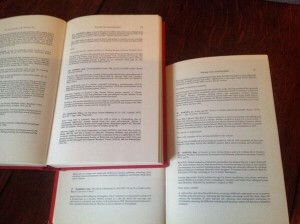 The project will create a searchable database using all the entries in The Autobiography of the Working Class, 1790-1945 (3 vols. ed. by John Burnett, David Vincent and David Mayall, 1984-9). This bibliography summarizes nearly 2,000 memoirs outlining each author’s family and residences, education, occupations, religious and political affiliations, cultural interests and the memoir’s content and tone. The project will expand this data to include all titles written after 1700. Users will be able to do simple and complex searches and find links to holding libraries and digital copies. Working-class writers have usually struggled to get their words into print. Those who published life-stories often did so through organizations like the Methodist societies, trade unions and co-operative movement. These published works have received the most attention and some are accessible via Google Books, the Internet Archive, and other digital collections. Yet, as Andrew Prescott shows, working-class memoirs have not been well-served by digitization and most are hidden in local studies archives. Working-class voices risk being obscured by the digital media just as they were by print. 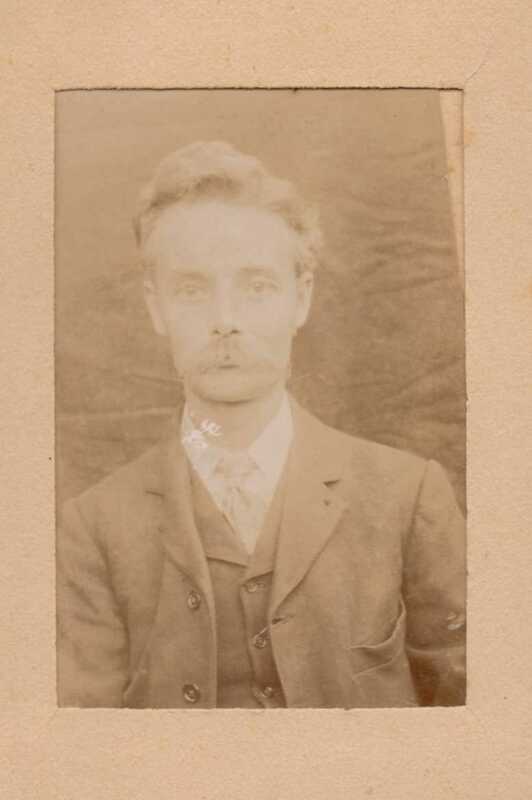 We plan, therefore, to digitize unpublished and hard-to-access titles, beginning with the Burnett Collection of Working Class Autobiography at the Special Collections Library, Brunel University. This collection was the result of an appeal by John Burnett on Radio 4’s ‘Woman’s Hour’ in the early 1980s which led to the discovery of over 800 titles, including 221 memoirs now held at Brunel. We also aim to digitize memoirs held by the Working Class Movement Library and hope future collaborations will make more collections available. To create the online resource as a public platform we will integrate community engagement and crowd sourcing into its design and development. This will build on work by students at Liverpool John Moores University who share their research on the Burnett authors and memoirs at www.writinglives.org and on twitter @Writing__Lives and Facebook. Already five families have discovered an ancestor wrote a memoir through this website. 5 Responses to "Writing Lives Survey"
This is not correct. Few individuals (generally unusual or problematic cases) are recorded in the correspondence between the unions and the central authorities at TNA. The best place to start is in the local archives covering the poor law union concerned, where records such as admission and discharge registers, indoor relief lists and (after 1869) creed registers list every pauper entering the workhouse. I’m researching a proposed book on the historic inequalities between rich and poor in Britain : how they manifested themselves in terms of justice, living & working conditions, social segregation & discrimination, etc. Individual case studies and written accounts would be very useful.